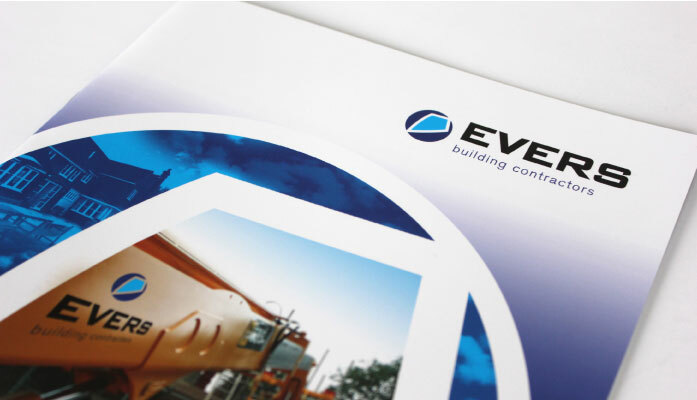 Branding and corporate identity design isn’t just for big companies with large budgets. 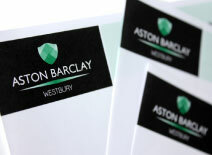 All businesses can benefit from developing a strong identity and brand image. We believe that companies of any size, including smaller and medium-sized businesses, can benefit from a high-impact identity or branding that provides instant recognition in their chosen markets. To put together intelligent, creative and appropriate branding and identity that will stand the test of time, we consider all elements: a company’s name, its culture and values, the competitive environment and customer aspirations in that market place. Brand Agency Colchester – Tell us about your business branding needs today.